The publishing community is so much bigger than it was before the self-publishing boom and it continues to grow exponentially every day. Unfortunately, it doesnât come with a handbook or support group. 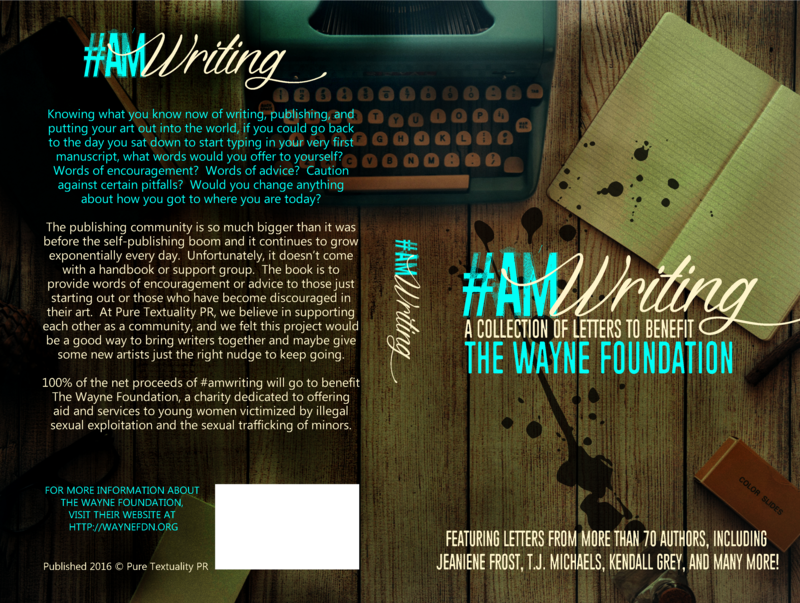 The book is to provide words of encouragement or advice to those just starting out or those who have become discouraged in their art. 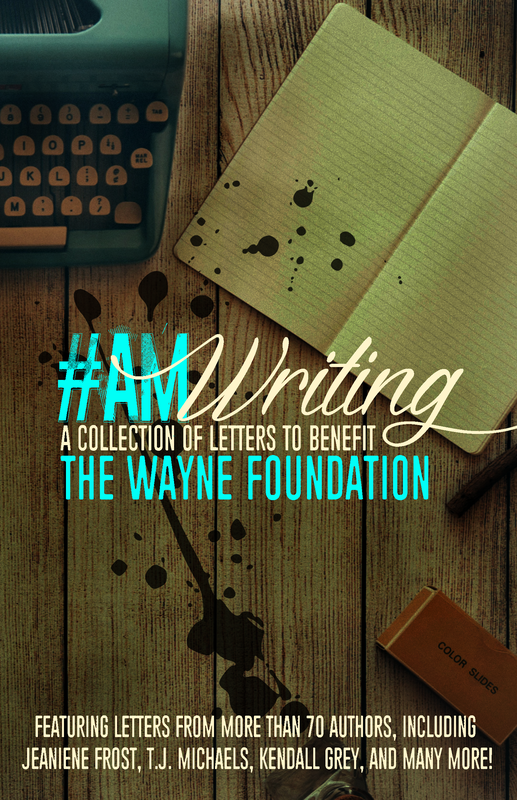 At Pure Textuality PR, we believe in supporting each other as a community, and we felt this project would be a good way to bring writers together and maybe give some new artists just the right nudge to keep going. 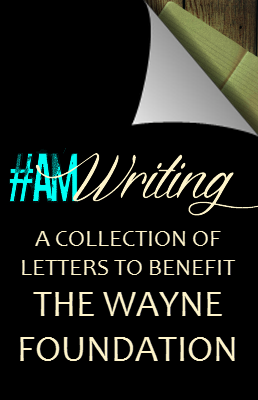 100% of the net proceeds of #amwriting will go to benefit The Wayne Foundation, a charity dedicated to offering aid and services to young women victimized by illegal sexual exploitation and the sexual trafficking of minors.